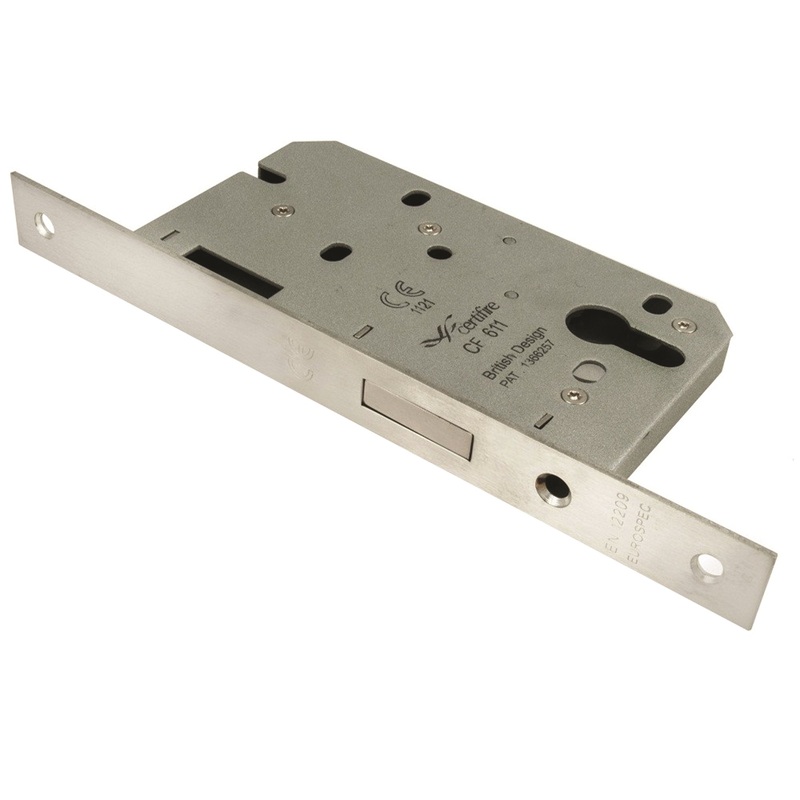 Contract Din Euro Profile Deadlock, Square or Radius options.. British Standard BS EN 12209 Rated. Used as a matter of course by the national house builders. 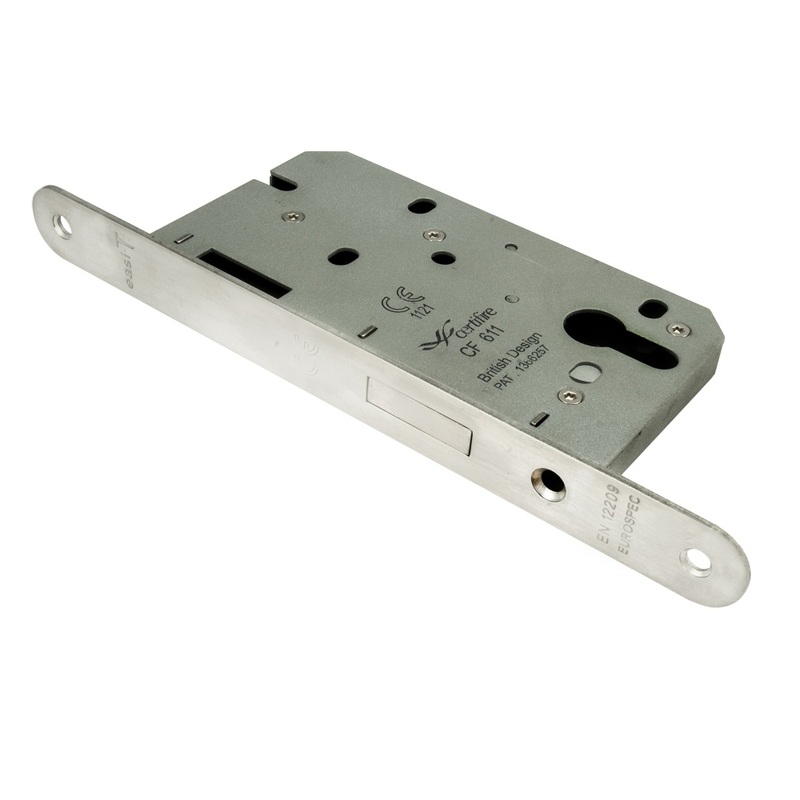 This lock carries a 5 year mechanical guarantee. It has been CE and Certifire tested. Suitable for use in all domestic, industrial and commercial environments.